We are a specialized mirin brewer with over 100 years of history. We produce authentic mirin using a traditional technique in our production process. It is the same method used when mirin was still generally known as a drinkable alcohol in the old days. Other than Japanese cuisine, our mirin can also be used in sweets, cocktails and so on. 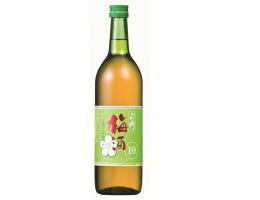 We use only 3 ingredients namely glutinous rice, rice koji and authentic rice shochu when producing our delicious drinkable mirin. 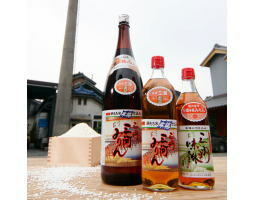 "A liter of rice for a liter of mirin" is our promise and it is also the traditional luxurious brewing method. Moreover, all glutinous rice used are specially cultivated rice with reduced pesticide use. 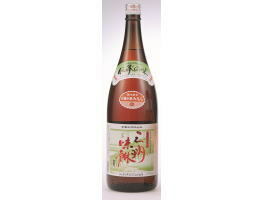 This is a rare sugar-free plum wine made by immersing specially cultivated green plum into Sanshu Mikawa Mirin. Mirin's natural and gentle sweetness along with rich aroma of plum matches perfectly. 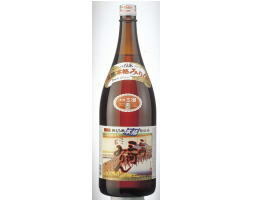 This plum wine is perfect to serve with meals.